Sometimes I believe I should have been born Italian. I talk a lot with my hands. A LOT. My family would probably say I’m a bit dramatic. If my mom were still alive she would say A LOT dramatic. I was the baby after all. I majored in voice performance in college which means I studied singing. Nah, I was more of a musical theater type. 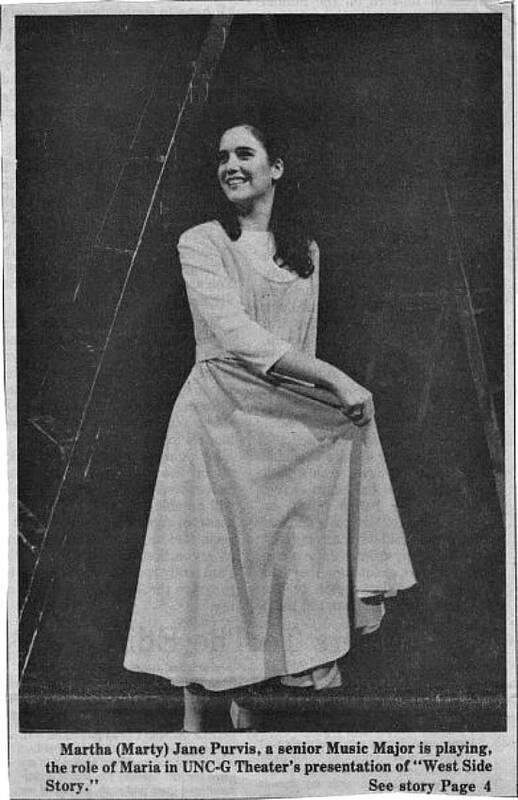 Maria in West Side Story was my all time favorite role. Maria was Puerto Rican so I have no idea what that has to do with anything, although I did study Italian diction in college. I love a good tangent, don’t you? 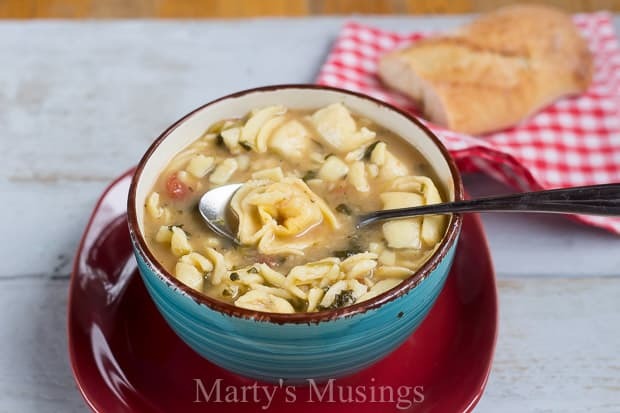 Anyway, today’s recipe is Crock Pot Cheese Tortellini Soup, which is Italian. See, I have now completed my train of thought! 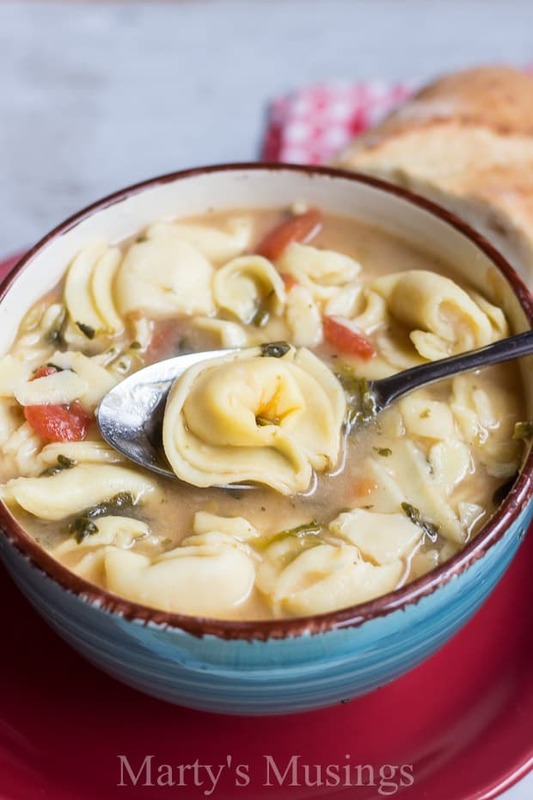 This soup is now tortellini because spell check does NOT like tortelloni! I had never even heard of tortelloni but since I’m a homeschooling mom, of course I had to look it up! The difference between tortelloni and tortellini? 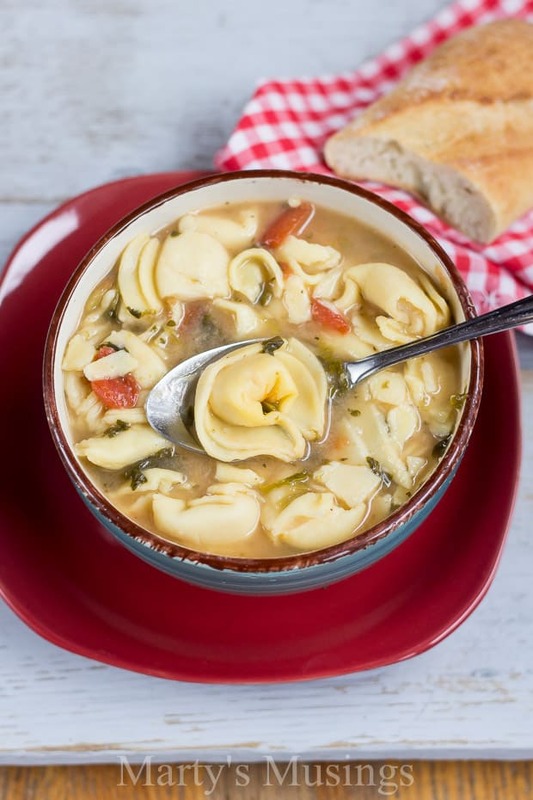 Tortellini are the smaller of the two pastas and are stuffed with a meat filling and typically served in broth or cream sauce. Tortelloni is larger and has a milder tasting filling, generally a mix of cheeses or some sort of vegetarian filling. Probably only matters to Italians, which obviously I’m not, except when I get excited and talk with my hands! The day I prepared this yummy soup it even passed my husband’s obscure rules for serving: weather below 32 degrees outside or some such nonsense. He loved this recipe even though there was no meat in it! 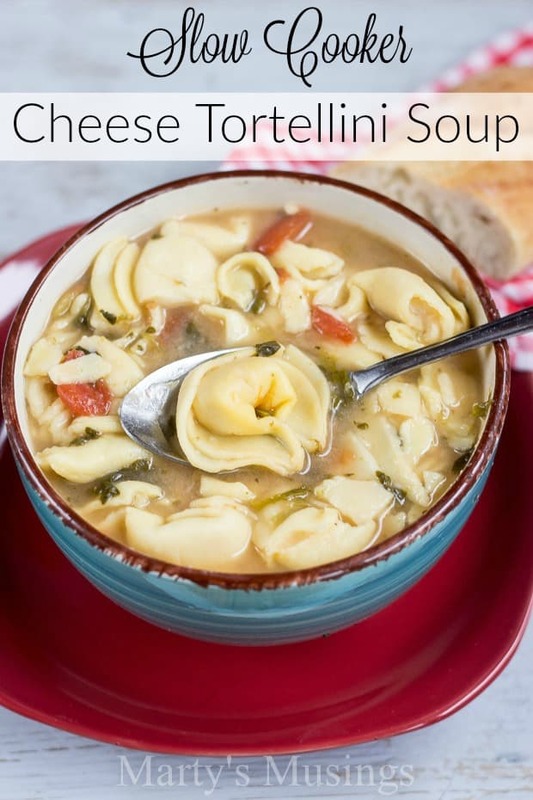 I loved it because I only needed four ingredients plus spices, making this Crock Pot Cheese Tortellini Soup easy and a perfect dish to serve year round! I love a good slow cooker soup recipe and you can find several here or check out my Tomato Basil Soup, Cream of Mushroom or Broccoli Cheese. 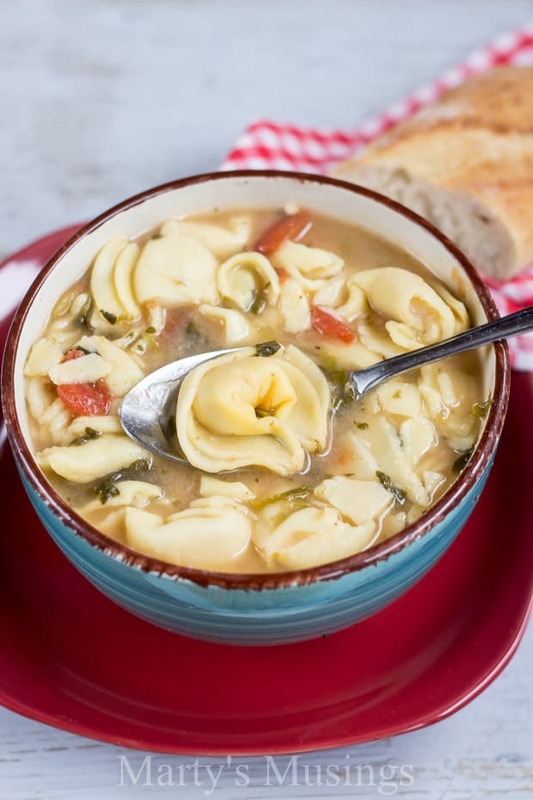 With only 4 ingredients plus spices, this Crock Pot Cheese Tortellini Soup is easy and a perfect dish to serve year round for busy families on a budget. Combine all ingredients in crock pot and cook on low for 3 to 4 hours. Tortellini will enlarge and soak up some of the liquid. You can add extra broth or water if thinner base is desired. Yum! My husband has rules about dinner food, too! I loved that. I can’t wait to make this!